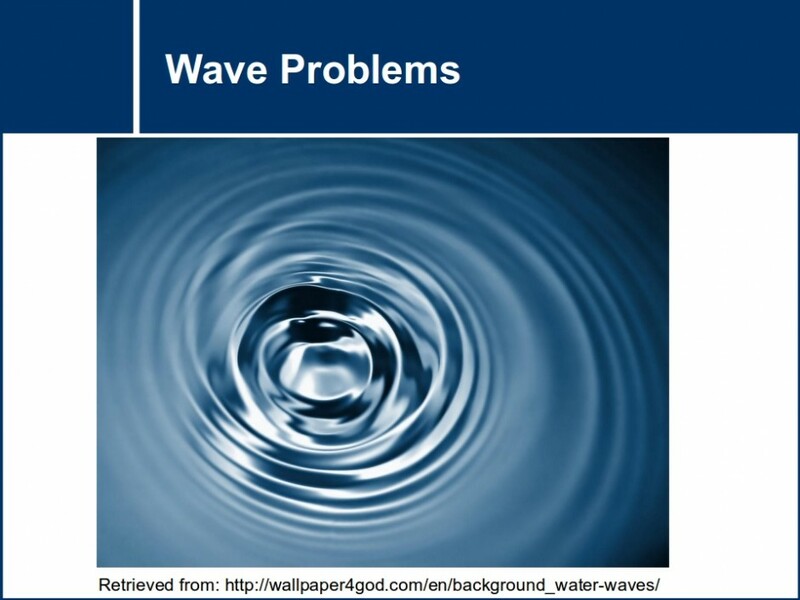 This physics problem set tests your knowledge on waves through different problems. 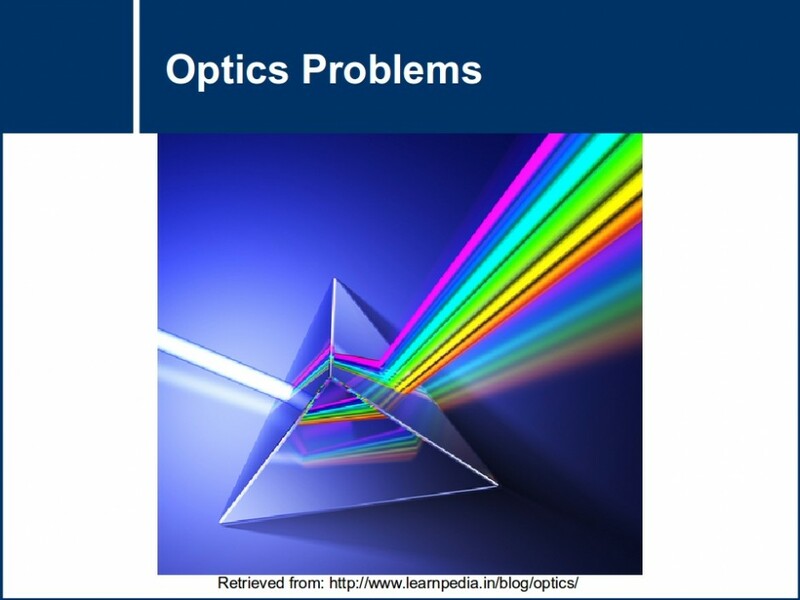 Additional problems - Use these physics problems to test your knowledge on optics. 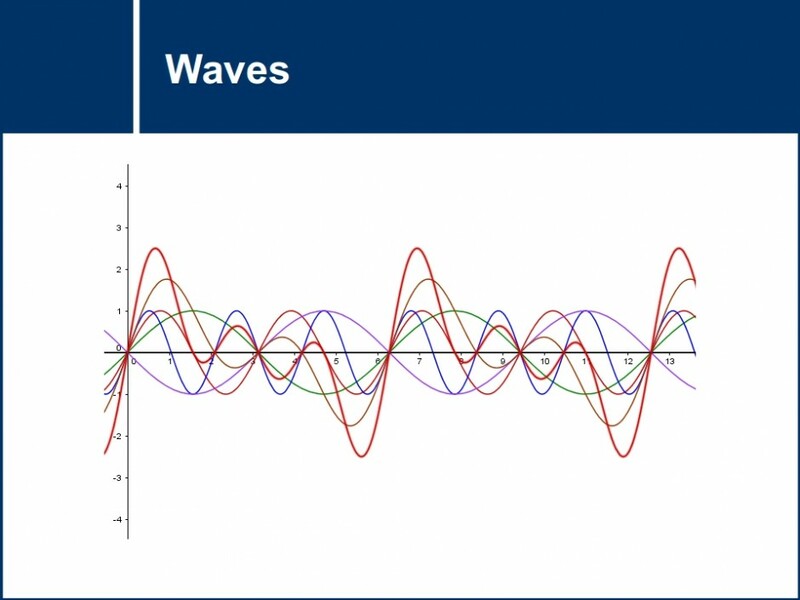 Find out how to describe the shape of a new wave when one wave is superimposed on another. 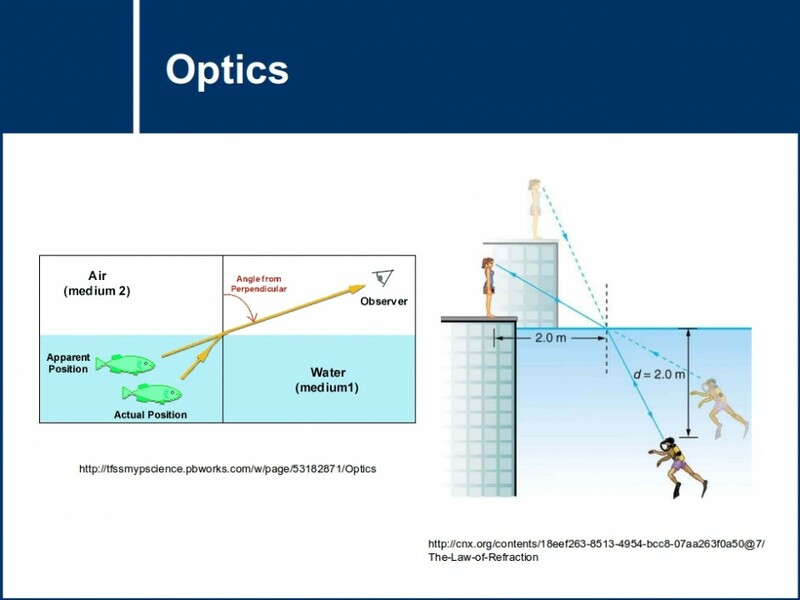 Find out how the index of refraction is related to the optical density of materials, angle of incidence, and the speed of light. 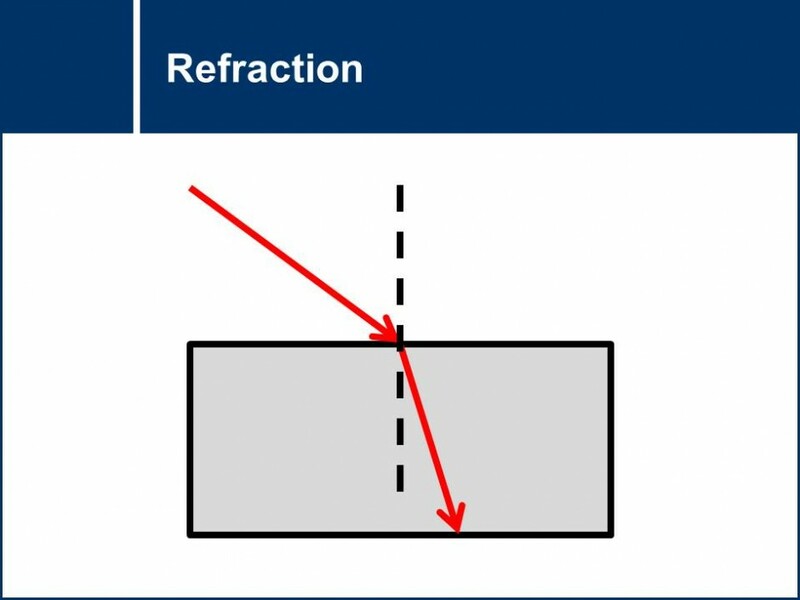 This question set explores the refraction of light. 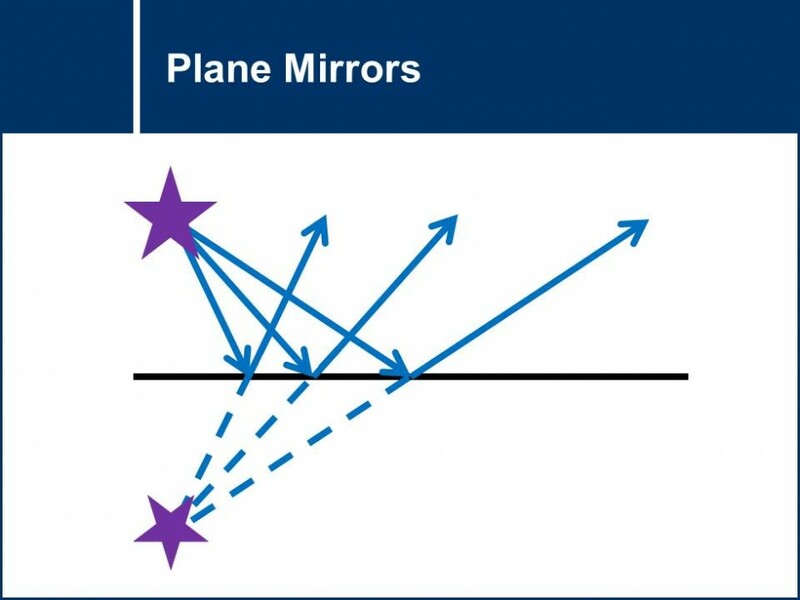 This question set explores the law of reflection in situations involving plane mirrors. This question set outlines the basics of reflection. 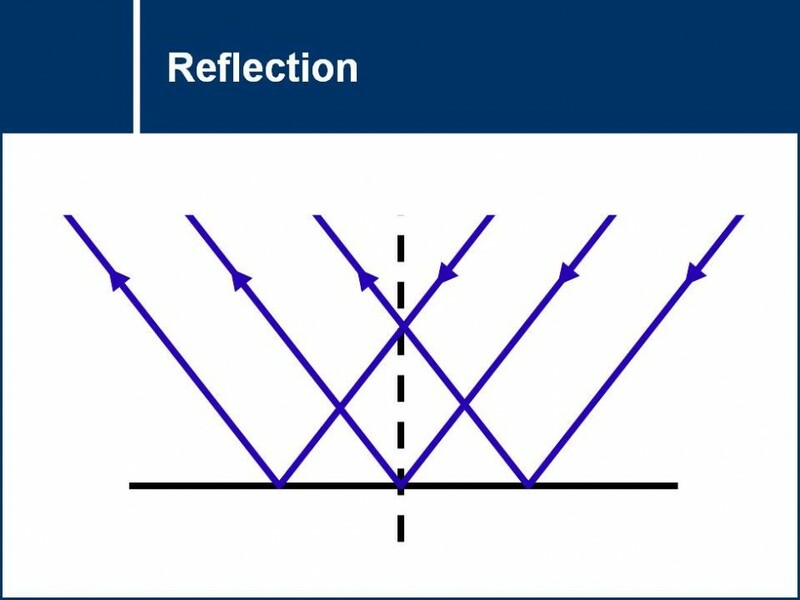 The law of reflection and specular and diffuse reflection. This set of conceptual questions are designed for students after they have just learnt about lenses. 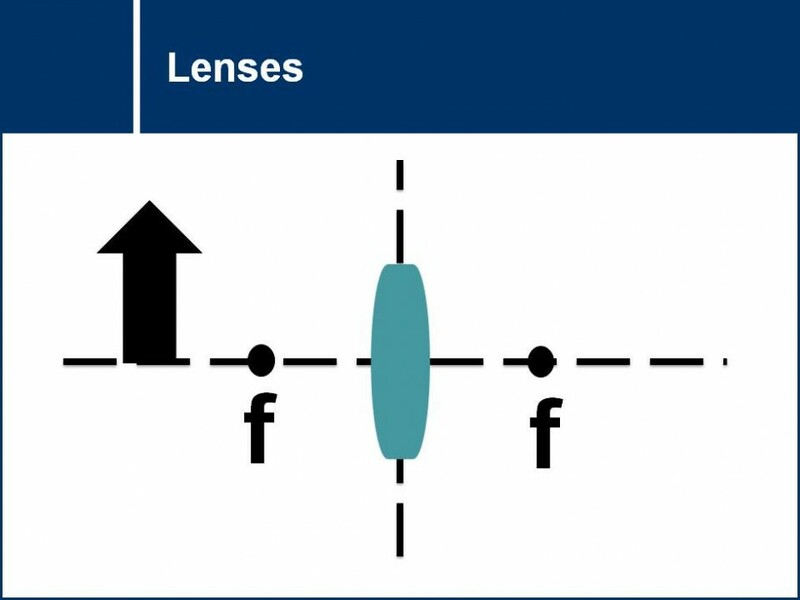 It is designed to make sure they understand how ray diagrams work and the properties of lenses.